Colorado River water is delivered to Mexico at Morelos Dam, located 1.1 miles downstream from where the California-Baja California land boundary intersects the river. The river’s natural terminus is the Gulf of California in Mexico, but because of the dams and diversion facilities throughout the Colorado River Basin, natural flow rarely reaches the Gulf. Water diverted at Morelos Dam is primarily used to irrigate Mexicali Valley farmland, and also supplies the cities of Mexicali, Tecate and Tijuana. Mexico’s demand for natural gas is expected to grow by as much as 10 percent over the next few years, but unlike in the U.S., fracking isn’t expected to help meet much of that demand. It’s hard to find a bucket, pail or plastic receptacle in this city of millions that isn’t full of water. That’s no exaggeration. Sales of buckets and plastic containers have been sky high as residents prepare for the Great Water Cut-off, or Megacorte that’s hit Mexico City. Still officially listed as endangered, the olive ridley has nonetheless made a spectacular recovery. … While the species still faces threats such as floating fishing tackle, climate change, beach erosion, plastic and other sources of pollution, biologists say the upswing in nests here is a clear sign that the reptile’s numbers may be stabilizing, if not increasing. Experts called on Mexico’s government Wednesday to use floating barriers to enclose a small area of the Gulf of California where a half dozen critically endangered vaquita porpoises were spotted in September. It’s the rainy season now in Mexico. … Despite the rainfall, for five months of the year, many of the metropolitan area’s more than 20 million residents don’t have enough water to drink. Nearly all that rainwater runs off the streets and highways into the city’s massive drainage system built to stave off perennial flooding. 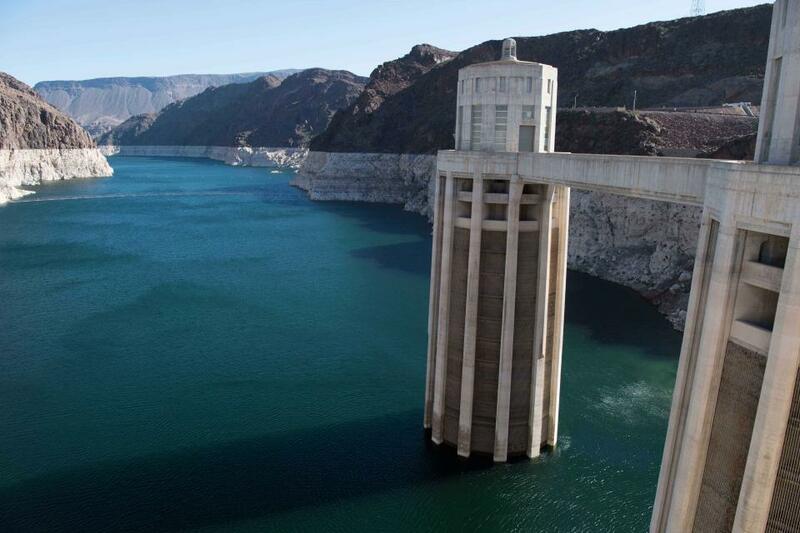 A top Nevada water and power official has been tapped by the Trump administration to lead the International Boundary and Water Commission for the United States and Mexico. 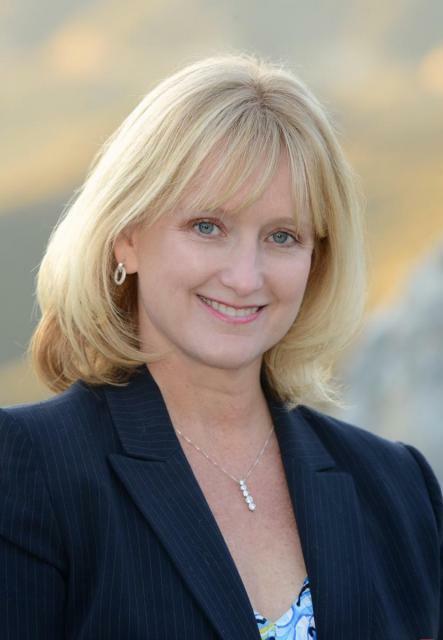 The White House on Friday announced plans to appoint Jayne Harkins, executive director of the Colorado River Commission of Nevada, to head up the U.S. side of the cross-border treaty organization. 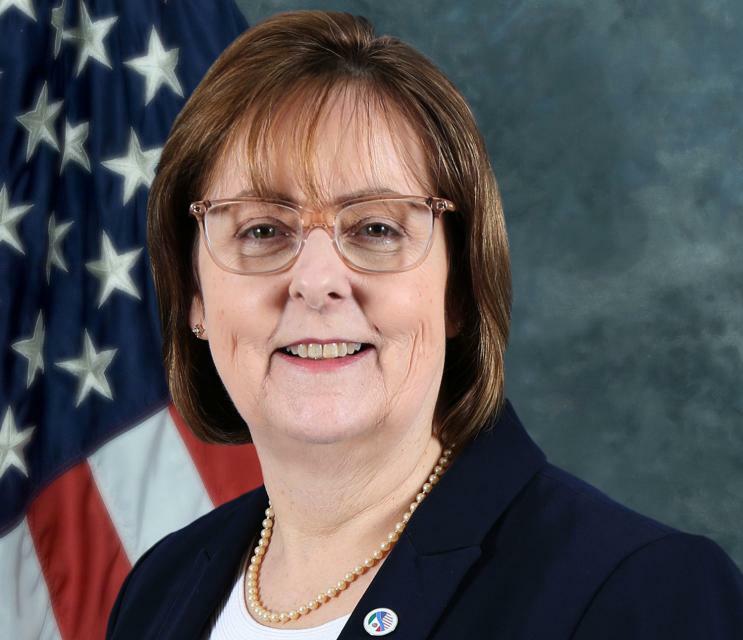 The White House plans to nominate Jayne Harkins, head of the Colorado River Commision of Nevada, to represent United States’ international interests related to the Colorado and Rio Grande rivers, both shared with Mexico. In a statement, the White House said it would nominate Harkins as the U.S. Commissioner on the International Boundary and Water Commission. California farmers are poised to receive hundreds of millions of dollars worth of aid from the U.S. Department of Agriculture to help offset the impact of rising tariffs. But most of the state’s top agricultural exports will not receive direct cash payments, as they and members of the state’s congressional delegation had pushed for. To protect one of the most endangered species in the world, an international trade court judge ordered the Trump administration Thursday to ban all seafood harvested with gill nets in Mexico’s northern Gulf of California — a bold move with significant political and economic consequences. For Americans, what probably matters most in this story are the strawberries. For most Mexicans in the northern Baja peninsula, what matters is the robust economy strawberries bring. For some, what matters most is the steady loss of the fresh groundwater that makes strawberries possible here. The San Quintín valley, an arid region 180 miles south of Tijuana, is the crossroads where strawberries, economics, and groundwater meet. In the rivers of southern Mexico, a lizard-like fish with armor for skin has taken over the habitat of the native fish like róbalo and mojarra. Locals call it the pez diablo, or devil fish, and long assumed it was poisonous. Rescuers searching Tuesday for seven people missing after a dam containing mineral tailings burst at a mine in the northern Mexican border state of Chihuahua found one body that was not yet identified, state officials said. Mexican President Enrique Pena Nieto has issued a series of decrees establishing water reserves, aiming to preserve sufficient supplies for tens of millions of people. It’s a blustery day in the border town of Mexicali in Baja California, Mexico, and five men are huddled inside a makeshift encampment covered with protest signs outside the city’s government offices. As executive director of the environmental group Wildcoast, [Imperial Beach Mayor Serge] Dedina has led a years-long fight by his city to sue the federal government for failure to protect citizens on both sides of the border from what he calls a “tsunami” of raw sewage, toxic sludge and solid waste that spills through the border region via the Tijuana River Valley, threatening the health of millions. Monarch butterflies migrate from the U.S. and Canada to Mexican pine and fir forests that thrive at about the same altitude as prime avocado-growing land. Previously, deforestation linked to lucrative avocado planting had been seen in areas to the west and south of the reserve. Mexico City is a place of water paradox, where flooding is a constant risk and water shortages are a constant reality. Drought and climate change are having a noticeable impact on the Colorado River Basin, and that is posing potential challenges to those in the Southwestern United States and Mexico who rely on the river. 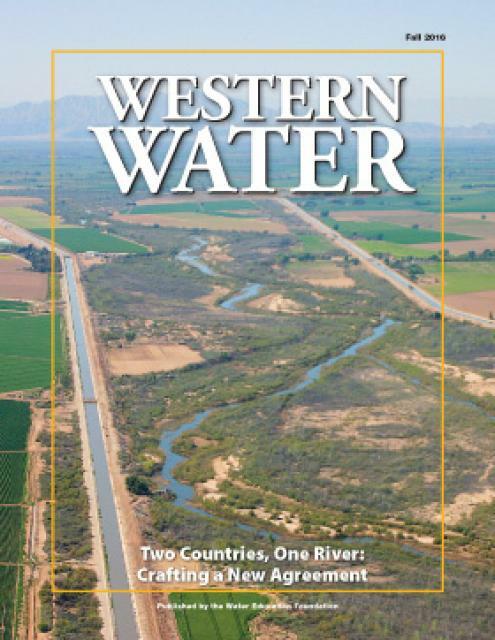 In the just-released Winter 2017-18 edition of River Report, writer Gary Pitzer examines what scientists project will be the impact of climate change on the Colorado River Basin, and how water managers are preparing for a future of increasing scarcity. The Colorado River and its tributaries provide water for about 40 million people and farmlands from Wyoming to Mexico. … In the Mexicali Valley, farmers say they’re concerned that as the pressures on the river grow – and as the [United States-based Constellation Brands'] brewery drinks up more of that precious supply – they’re likely to get less water. 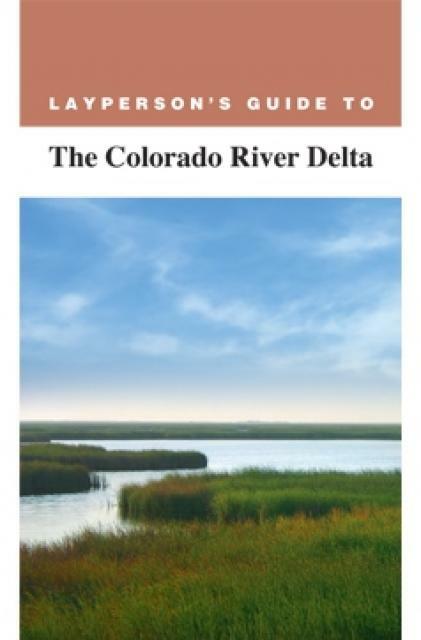 In March 2014, the staged release of water into the Colorado River Delta was an international spectacle. … Now, a second round of releases is headed to the delta that won’t be nearly as dramatic. But these flows will restore more riverfront with cottonwoods and willows than the last time and their impacts will likely last longer. The United States and Mexico unveiled an agreement Wednesday to preserve the overtaxed Colorado River, including spending millions of dollars on conservation and environmental projects and drawing up plans to deal with any shortages amid drought and climate change. An agreement amending the longstanding treaty between the U.S. and Mexico on management of the Colorado River will continue the practice of water shortage sharing, but also fund new conservation and environmental programs, and aim to reduce the risk of ruinous drought. 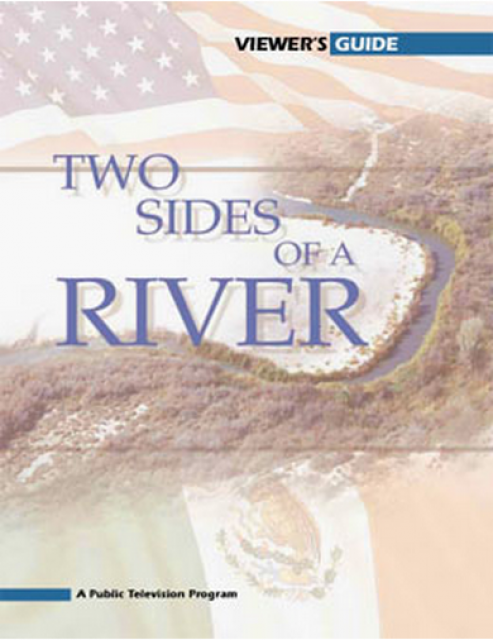 “The network”, as I [John Fleck] call the Colorado River governance structure in my book, is gathering this week in Santa Fe, New Mexico, to among other things celebrate the signing of a new agreement extending the agreement between the United States and Mexico over water sharing and allocation on the Colorado River. Huge sewage spill was perhaps far bigger: 230 million gallons? Standing next to the [Tijuana] river valley for a news conference Monday, Rep. Scott Peters said the U.S. Environmental Protection Agency now suspects that discharges may have totaled 230 million gallons, up from an initial figure of 143 million gallons. The operation of a small pump station near the U.S. border has become a matter of growing international concern. The United States and Mexico are preparing to sign an agreement to address issues of sediment, trash and polluted stormwater that for years have plagued the Tijuana River watershed.